For those keen to get Quini® 2.0, you won’t have to wait much longer. The beta is being tested at a tier 1 wine company in North America. Expect an email notification once we open up access to everyone. 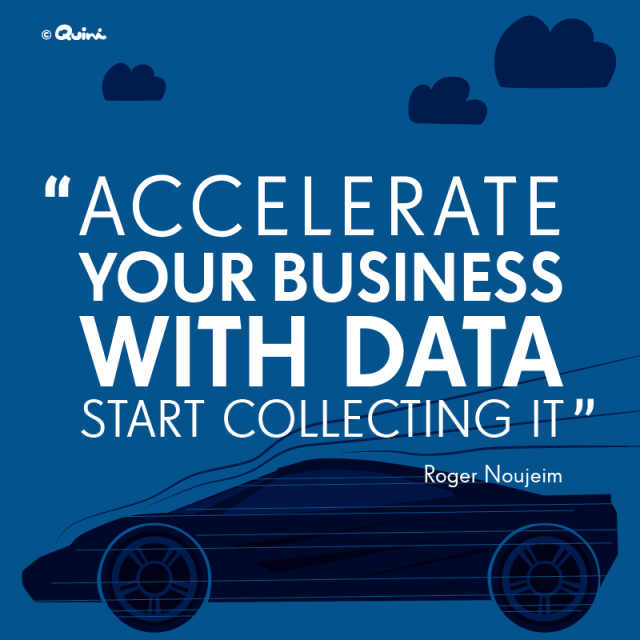 QUINI DATA™, our near real-time sensory and behavioural data analytics solution, has also come a long way. This will be a game changer for decision makers in the wine industry. An integrated technology framework that encompasses capabilities never seen before. Sensory and behavioural data collection in real-time, instant topline results, automatic data cleaning, and near real-time predictive and prescriptive analytics. It’ll all be there for you to lower your data acquisition costs, accelerate the data collection cycle, speed up and improve decision making accuracy with direct access across departments, not just through business intellignce (BI) teams. If you have ever wondered if wine tasting consumer data can impact your wine business, take a look at this list of the fastest growing ‘growth wine brands’ between 2015 and 2016. As we worked away on our technology, we also expanded Quini’s market footprint. Adding to our growing partnerships, Vinoscenti Vineyards of Surrey, British Columbia has now implemented QUINI SOMM™ in its tasting room and online. The folks at Vinoscenti are early adopters. They see the changes that took place in the travel, hotel and real estate industries, as with others, and know that it’s only a matter of time for the wine industry to follow. Wish to explore new thinking and business strategies? We curated a set of actionable articles that discuss how traditional retailers can fight off supermarkets, why hindsight in wine sales is dangerous for business, and what restauranteurs can do to reverse persistently declining wine sales volumes.